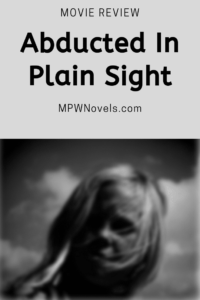 Abducted in Plain Sight is a documentary based on the true story of an innocent and naïve family in Idaho whose daughter was abducted. This is one of those stories that would never work as a piece of fiction, because no one would believe it. Anyway, I do like a good, true-life crime story from time to time. Anne Rule is a probably my favorite true-crime author. (If you’re also a fan, I’d recommend picking up one of her books.) 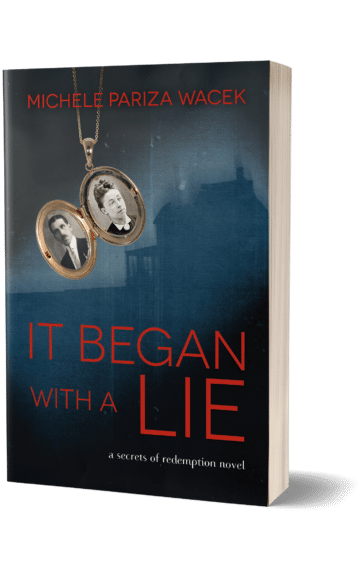 I think when you write in the thriller/mystery genre, it’s always a good idea to get a little inspiration from what’s happening in real life and check out true-crime movies or books every now and then. But Abducted in Plain Sight was crazy. Just like … wow. How could it even happen? The family … it’s difficult to explain without giving away spoilers (and, if you read my other reviews, you know I only ever share little bits about the plot, because I don’t want to give anything away), but the psychopath who targeted this family’s daughter was either a master persuader beyond anything most people ever come across in their lives, or this family was particularly naïve. Or both. I have to give the family members major props for agreeing to be on a big-time Netflix documentary though. I don’t know if I could admit the things they admitted on camera. It was also a book, so I guess they must have already had the long, difficult talks to take their story public. But still. Talking about it in a book is one thing. Saying the same thing and having a camera in your face is something else. If you like true crime stories, definitely check out Abducted in Plain Sight on Netflix. Even though it’s painful at times to watch (you’ll understand what I mean once you see it) it’s worth it.